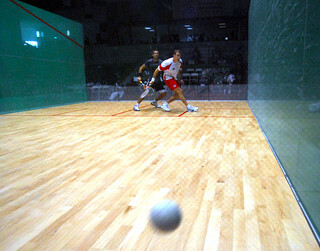 Anticipating the multitude of trajectories that a squash ball can take is immensely challenging. 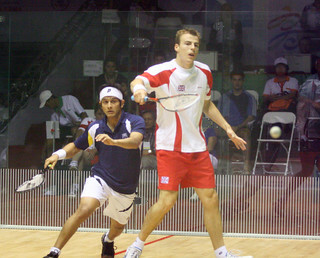 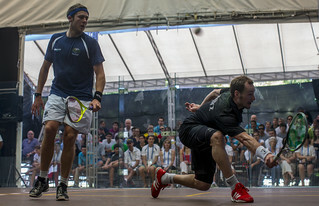 Locked in combat on an enclosed glass court, the players strike the ball either directly onto the front wall or use the side or rear walls to create subtle winning shots, impossible for the opponent to return. 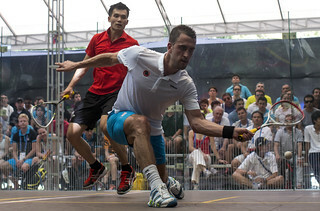 A finely tuned spatial sense is imperative just to avoid collisions with the other opponent on the court. 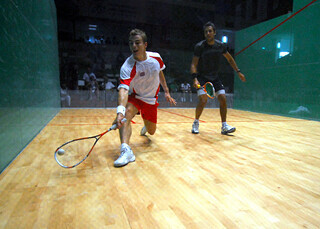 To win demands power, precision, instant tactical analysis – and the stamina to bring it all together. 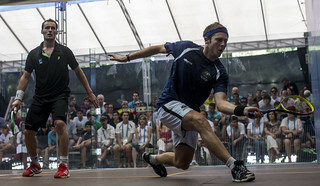 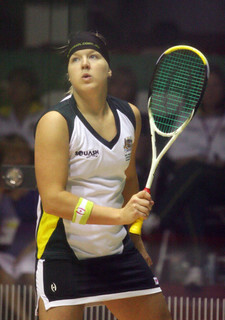 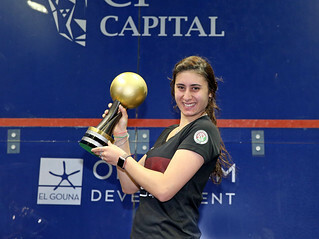 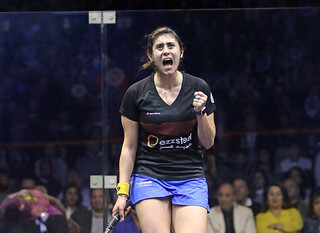 Top-level squash is like playing chess with a racquet.